While picking a quality company for long term investment, one of the key element to check is the company’s sustainable competitive advantage or Moat. If you are new to the concept of Moat, I would suggest you to first read this blog post. Anyways, in general, the Moat can be defined as something that keeps a company’s competitors away from eating away their profits/margins for a stretched time. And hence the companies with big moats are able to generate economic profits for a longer time period. Although there may be dozens of factors that may be counted as a moat for a company like patents, management, technology, switching cost, entry barrier etc. However, in the book “The Little Book that builds wealth”, Pat Dorsey, ex-director of equity research at Morningstar and founder of Dorsey Asset Management, described that there are only four moats that really matters while picking stocks. Rest all are either confused moats or not durable for a very long time period. In this post, we are going to discuss Pat Dorsey’s four moats for picking stocks. “FOR MOST PEOPLE, it’s common sense to pay more for something that is more durable. From kitchen appliances to cars to houses, items that will last longer are typically able to command higher prices, because the higher up-front cost will be offset by a few more years of use. Hondas cost more than Kias, contractor-quality tools cost more than those from a corner hardware store, and so forth. The same concept applies to the stock market. Durable companies — that is, companies that have strong competitive advantages — are more valuable than companies that are at risk of going from hero to zero in a matter of months because they never had much of an advantage over their competition. This is the biggest reason that economic moats should matter to you as an investor: Companies with moats are more valuable than companies without moats. So, if you can identify which companies have economic moats, you’ll pay up for only the companies that are really worth it. 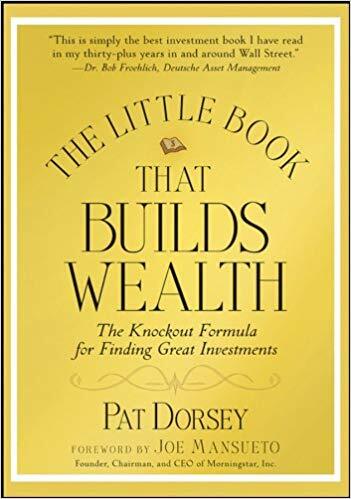 In his book, ‘The little book that builds wealth’, Pat Dorsey suggested that as a company expands, it attracts more competition. And here, the biggest element that helps the company to remain profitable and beat the competitors consistently, in the long run, is their durable economic moat. And that’s the reason why a few companies remain highly profitable for decades even in competitive spaces. A few examples of such companies can be Apple, Microsoft, Coca-cola, P&G etc. Intangible assets are those assets that you can’t touch or see. A company can have intangible assets, like brands, patents, or regulatory licenses that allow it to sell products or services at a bigger margin that can’t be matched by the competitors. For example, Coco-cola. If you look at their products, they are just carbonated sugar water and not much different from any other soda shop that you visit locally to buy cheaply priced drinks. However, when this carbonated sugar water meets the brand value of coke, they are priced way higher than what its competitors do, and still able to make way way more sales and revenue. Similarly, in the pharmacy industry, if a company has got a patent over a specific drug, it may enjoy high sales without worrying much about the competition. And that’s why Pharmacy companies spend a lot of money on their Research and department (R&D) units. 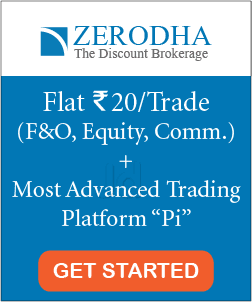 If the customer has to cost a lot of money, time, efforts or resources to switch from one product to another, it is considered as the switching cost. If the products or services offered by a company has high switching cost (or really difficult for the customers to give up those products) then the firm enjoys a bigger pricing power and profit margin. A great example of a customer switching cost is MS Excel. Although a lot of better tools compared to Excel are available publicly, however, to make all your employees learn any new tool, the company may have to cost a lot of time and resources. Similarly, a few other software companies with high switching costs can be Adobe Photoshop, Auto-desk, MS Office etc. All these complicated programs cost a lot of efforts to learn and switching from one to another can be really difficult for the users. Unlearning and relearning these tools demands a lot of time, money and resources like pieces of training, courses etc. These are those companies whose value increases as their number of users increases. A few examples of companies with a big network effect in recent days can be social platforms like Facebook, WhatsApp, Instagram etc. People are moving into these platforms as all their friends/peers are using them which makes them more valuable. So even if there are another better social media available, however, if your friends/family are not using them, you might be reluctant to switch there. A few industries like e-commerce or food-delivery especially enjoy the networking effect. More customers are moving to ‘UBER Eats’ because more restaurants are associated with them. And on the other hand, more restaurants are associating with UBER Easts because more customers are moving into that platform. Overall, the users are inviting the restaurants and vice-versa and the platform benefits from the networking effect. Another great example of industries with networking effect can be ‘Credit card’ industry. Here, customers are getting attracted to a credit card as they are accepted widely by many merchants. On the other hand, more merchants partner up with the credit cards as they have a bigger customer base. Overall, it’s all about networking effect for these companies. These are those companies which are able to find better ways of producing their products or services. They enjoy cost advantages by improving processes, finding a better location, greater scalability, or access to a unique asset, which allow them to offer their products or services at a lower cost than competitors. In general, the cost advantage is most useful in those industries where substitutes are easily available or for those products/services where the price matters the most for the customers while making their purchase decision. A few examples of a company with cost advantage can be MacDonald (Standardized, low-cost approach and low-price menu), Walmart (low-cost advantage being scaled up to the massive effect), Vanguard (low-cost index fund that made an enormous impact on the investment world) etc. Anyways, out of all the different sources to improve cost, Process-driven cost advantage should be carefully studied while evaluating companies. This is because processes can be easily copied. On the other hand, if the company enjoys cost advantages with greater scalability, it can do wonders for the businesses and investors. In addition to the four moats that matter, in his book, Pat Dorsey also discussed a few other confused moats (things that are not exactly moats) or the eroding moats (the ones which fade away with time) like Technology, Trends, Market Position, and management. To understand a better picture, I would highly recommend you to read the book “The little book that builds wealth”. 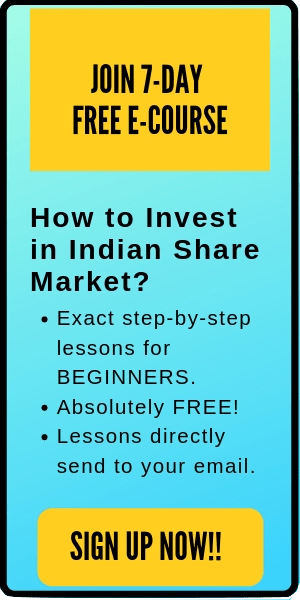 It will help you to learn the concept of moat far better while picking quality companies. And moreover, the book is only 210 pages long. You can easily read the entire book within a week. Finally, there’s one more point that I would like to add before ending this post. A moat on its own is not enough. 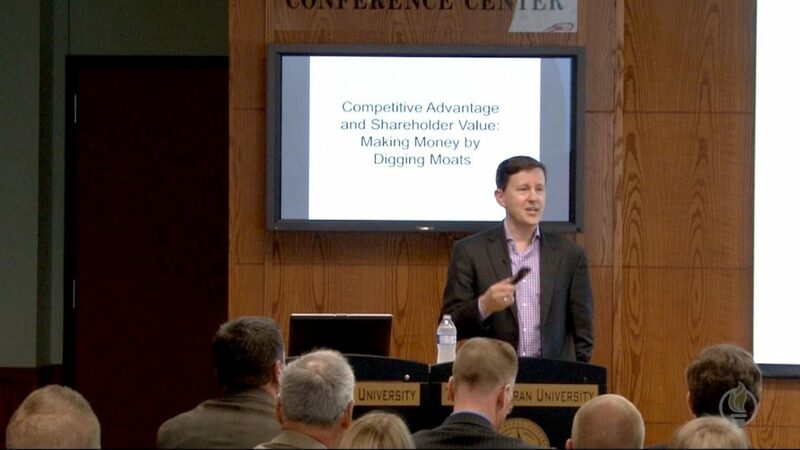 There are multiple examples of companies with big moats but saturated profits. However, a combination of a moat with strong management, and growth potential is what makes a company a great investment.